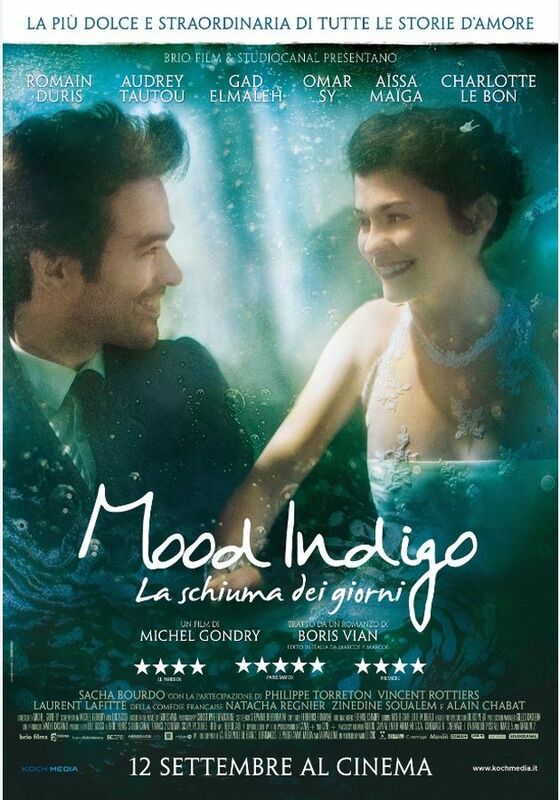 Michel Gondry’s New Film: ‘Mood Indigo’ has a Trailer! Whether you’re a fan or not- Michel Gondry’s work is always interesting. His next film is slated for a July release, just in time for my birthday.